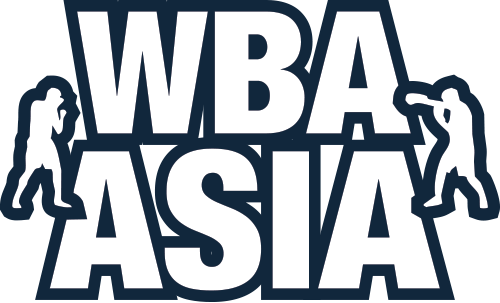 The World Boxing Association(WBA) has officially recognized today the WBA Asia Boxing Association(WBA ASIA) as an affiliated regional sanctioning organization in this Continent and nominated Alan Kim to Member of the WBA Executive Committee to empower him the profound honor to lead this integrated institute for normalization of these important regionals' boxing activities. We are well aware of that these regionals boxing situation is difficult and serious we confronted ever. However, the bright future will be clear for all of us when we work together by joining with this institution to upgrade and enhance the quality of regional championship.